Walt Disney Figurines - Stitch Figure. 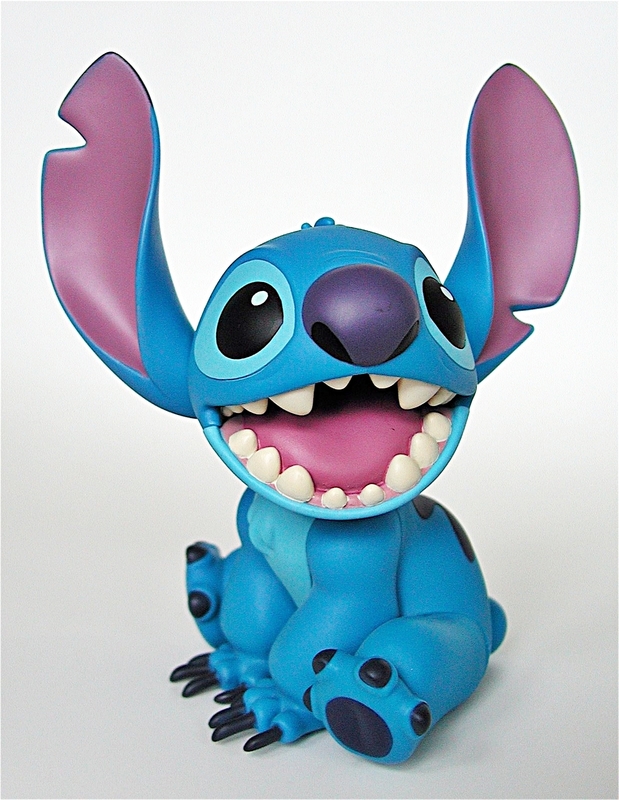 Absolut adorable figure of Stitch. HD Wallpaper and background images in the Walt Disney Characters club tagged: walt disney characters walt disney figurines lilo & stitch stitch.